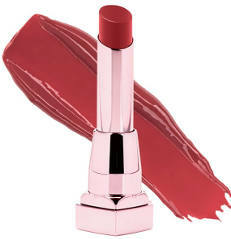 Look for the box that says “Sample our NEW hydrating oil-in lipstick FREE! Pick from 5 brilliant shades!” and click the get offer button. If you’re on a mobile device click the request desktop button in your browser.